Kindness, Compassion & Rock & Roll | B the Change. 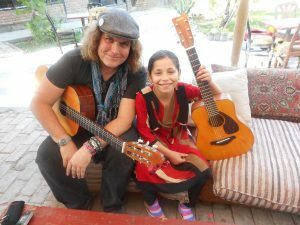 What started out for the renowned rock guitarist Lanny Cordola as a single trip to Kabul, Afghanistan, to meet and comfort a family that lost two young daughters in a tragic suicide bombing, has turned into a mission to teach girls in Afghanistan, Pakistan, Syria and Iraq how to create music even in the midst of ongoing war. 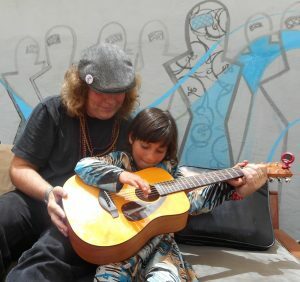 Lanny and I connected a few years ago and I have been following his story ever since, and today am sharing it along with my request that my friends and family join me in supporting a fundraising campaign to help the children who have been adversely affected in these war-torn and poverty-stricken areas with the healing power of music. Earlier this year, The Miraculous Love Kids was established as a US-based and California licensed tax-exempt 501(c)3 official non-profit organization, enabling them to raise more resources for their expanding mission. 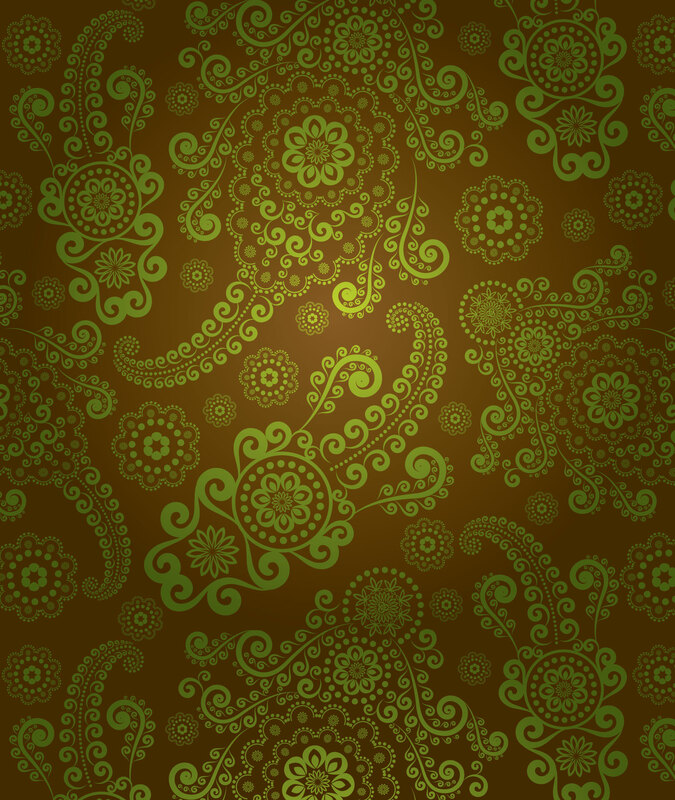 Image from a story by the BBC, covering Lanny’s journey. Lanny’s dream is to bring music education to kids who live in conflict areas and in parts of the world where access to instruments and training is nearly unavailable, and his dream continues to materialize as he personally travels to some of the most dangerous regions in the world, bringing young people “a musical peace offering” and now, with an upcoming documentary series, sharing their love of music and how they live with millions of other children and adults around the world. Even more tragically, it was a teen suicide attacker who blew himself up near ISF headquarters in Kabul. These two pictures are the before and after of Tarana and her family who survived a suicide bomb attack and were left languishing for years until we met them and helped get them back into school and join our Girl with a Guitar program-their father is on the left. 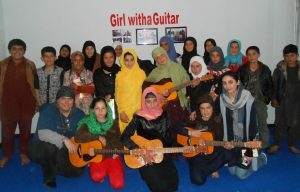 After meeting Mursal Hawa, a surviving sister of Parawana and Korshid, and spending time with her family, Lanny began traveling back to the region, bringing guitars, and teaching girls, who are often married off in their early teens, prevented from getting an education, and warned to not practice art of any kind, including music, due to superstitious fears. To-date, Lanny and his supporters have raised $10,000USD for the Hawa family who now live in a new home and the 3 youngest siblings of Parwana and Khorshid (Mursal, Behishta and Faisal) are all attending private school . This is the first story that will be filmed for the documentary series, and will share how the family is faring after the loss of their girls who loved music and skateboarding. 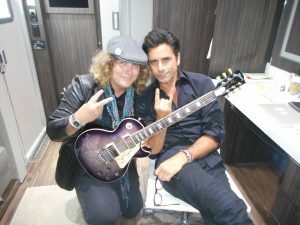 John Stamos, along with many others in the Full House cast, have thrown their support behind the Miraculous Love Kids project. 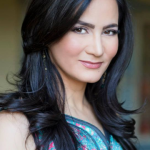 Collaborative performances with local musicians and special guest artists including Peter Gabriel, Slash, Atif Aslam, and Eddie Vedder are also planned. Lanny is touring the country and gathering support from stars including the cast from Full House. 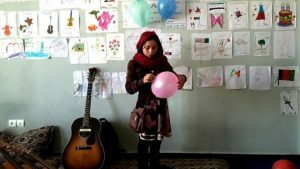 Six-year-old Behishta learns her first E chord; in 2012 she lost two of her sisters to a suicide bombing and wants to use music to help tell the stories of her sisters and others and to spread peace and good will throughout the world. 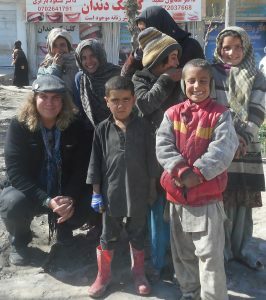 Finally, Lanny & The Miraculous Love Kids, currently assisting 50 kids (including eight suicide bomb attack survivors) with their welfare, education and guitar lessons in Afghanistan, was recently featured on the BBC News. Please join me in sharing this truly inspiring story and donating at www.gofundme.com/bt8rjg.